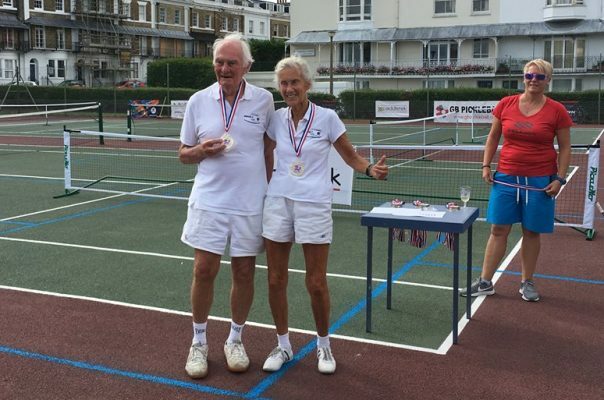 Pickleball was devised in the USA back in 1965 and is now the fastest growing sport in North America. It is an ideal game for Youngsters to learn eye hand co-ordination prior to taking up tennis to become the next Andy Murray or Laura Robson. It’s great for all ages, especially those wishing to keep active in later life. 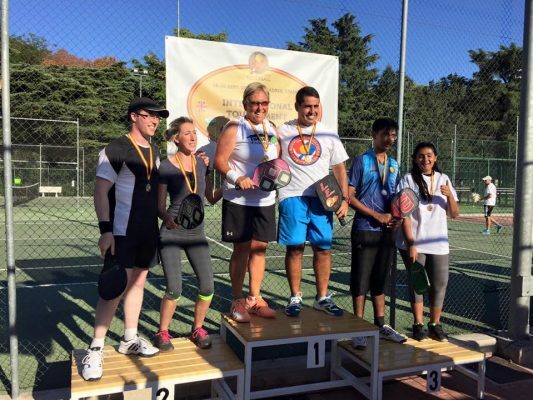 Pickleball is almost always played in doubles, although singles is also very popular and fun to play, especially for those looking for a greater challenge. 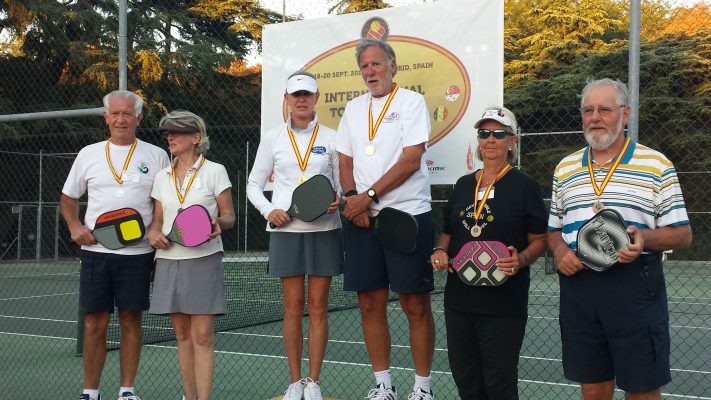 Why is pickleball becoming so popular? A new player can enjoy the sport and experience long rallies on the first day of playing. Players with racket-sport experience will find that their skills transfer immediately. 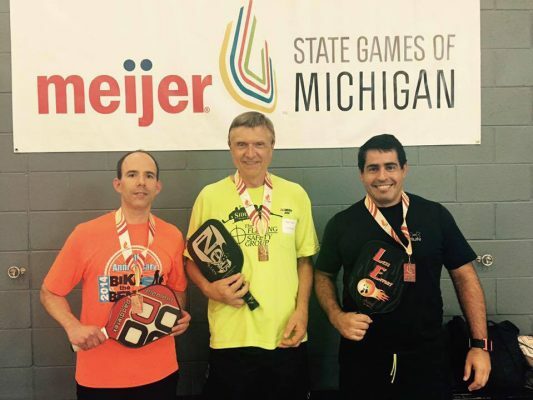 More advanced players enjoy the fast-paced, competitive challenge that pickleball offers. Pickleball. A new sport for all ages . This should be of interest to the older tennis player that is finding a court too large, or even a beginner that has not played racket sports before. 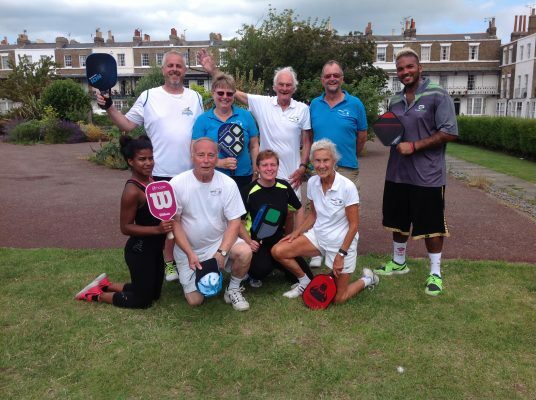 Free taster sessions are being sponsored by the Cambridge Council Lets Get Moving initiative. 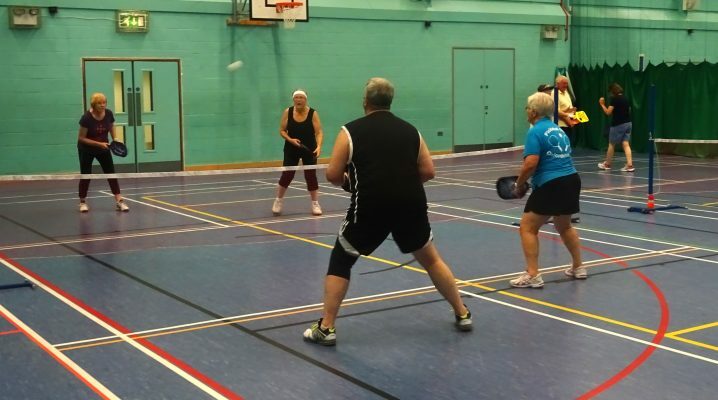 Email cambridgepickleball@outlook.com to book a place or further info. 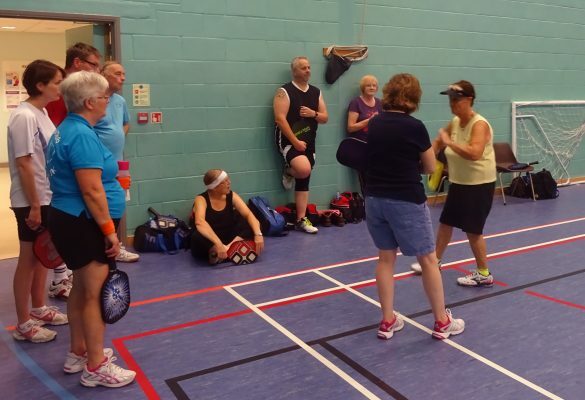 Hi everyone, I am looking to gauge interest in running a Pickleball festival in the north west, in Preston on the 21st to 23rd September. I have a fantastic 8 court facility very close to the city centre, reasonable hotel network to support. But before I proceed, please indicate if you would be interested. We would need good numbers to make the event viable. We are tied to September, as the university term starts immediately after, and then no availablity, for weekend till 2019. The outline plan is to host open play. With some food and social activitity on Friday and Saturday Evening. 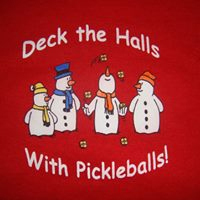 Please like and share amongst the Pickleball Community..then I can get some idea, if it is worth pursuing. 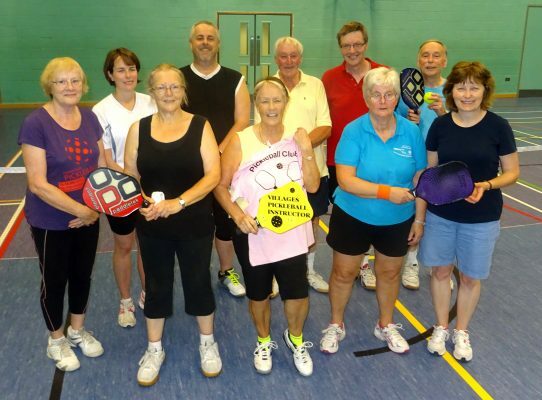 I have reasonable interest from the northern players, but can we interest the rest of the country, Scotland, Wales and Ireland in paying us a visit, and helping our Pickleball development? 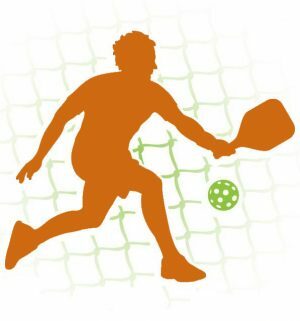 Please add you name and tick if you are interested in taking part in a South East Pickleball League. This is still in the development stage. Have you signed up to represent Team Europe to play against Team North America. There is only 5 weeks to go before the fun begins in Italy. 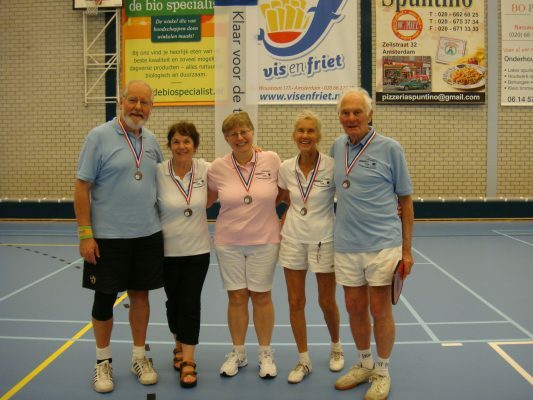 Pickleball UK wishes all the players from Team Europe the very best to help win the trophy.